Kofifi was the epicentre of politics, jazz and blues during the 1940s and 1950s. 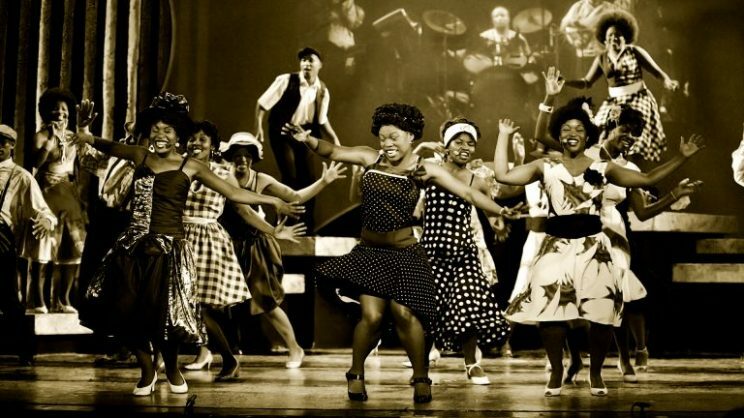 Take a nostalgic journey back in time to relive the sights, sounds and moves of Sophiatown when the Kofifi Dance Movement comes to life at Meropa Hotel in Polokwane in Limpopo this month. The Kofifi-inspired music and entertainment event will take place on June 30 in commemoration of Youth Month. “We look forward to what promises to be an awesome trip down memory lane as DJs spin old-school classics and fashionistas strut their Kofifi-inspired style,” says Raksha Gunpath, public relations and promotions manager at Meropa. Townships in early 20th century South Africa had their own distinct feel and lifestyles, but none was more famous than Sophiatown, or Kofifi, as it was affectionately known. Despite the violence and poverty, it was the epicentre of politics, jazz and blues during the 1940s and 1950s. It produced some of SA’s most famous writers, musicians, politicians and artists and the event will recreate the atmosphere of Kofifi. Tickets are available at Meropa’s cash desk.